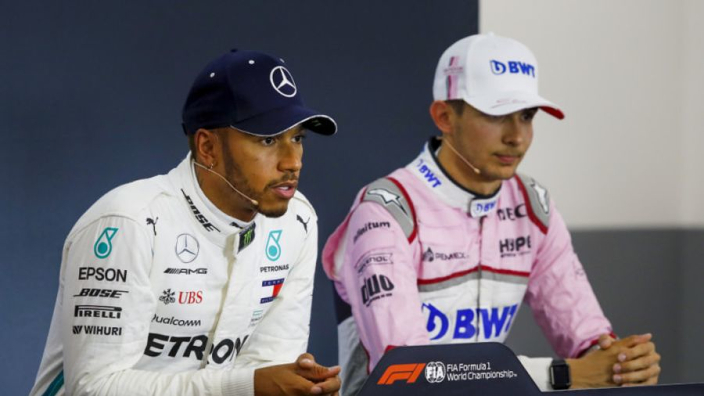 Esteban Ocon says spending the next year analysing closely how Lewis Hamilton operates at Mercedes can help make him a better driver, as he targets a return to the grid in 2020. Ocon lost his F1 drive amid Lance Stroll switching from Williams to the team now known as Racing Point. Ocon looked set to the fall guy as soon as a Lawrence Stroll-led consortium bought out Force India last year, having previously seen a likely move to Renault blocked by their surprise signing of Daniel Ricciardo. Potential interest from McLaren, Toro Rosso and Williams fizzled out, with Ocon's Mercedes links a sticking point for most teams, leaving them unable to tie the Frenchman to a long-term deal. 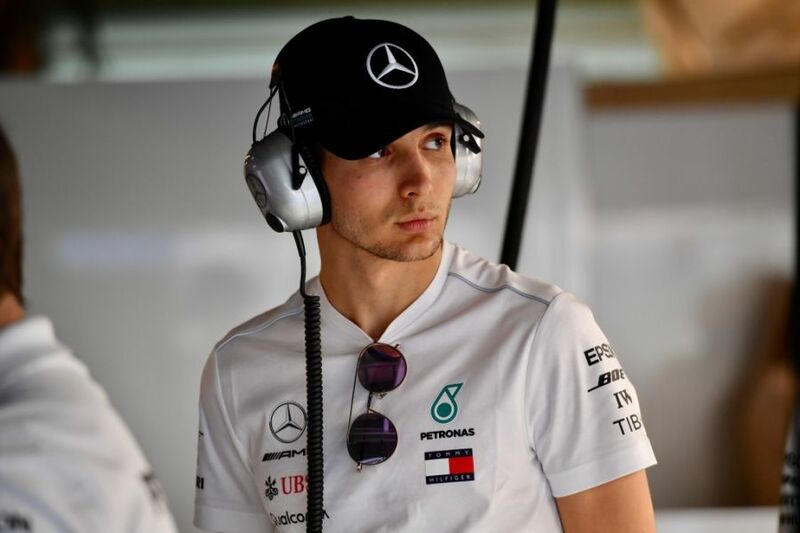 Mercedes remain confident that Ocon will return to racing next year, he has been routinely mentioned as a Silver Arrows candidate if Valtteri Bottas does not improve this year. And Ocon says he is still able to improve, despite facing the prospect of little track time, thanks to exposure to five-time world champion Hamilton's methods as he serves as Mercedes' reserve and development driver. Ocon told Sky Sports: "For sure it's a different role for me this year but I've been in this position back in the days with Renault. "For sure I have more experience now, but learning with the world champions is definitely great for me. "[I've been] doing a lot of work with the team. I already spent at least 15 days in the simulator since December, testing everything ahead of the proper car driving on track so I'm aware of everything that's going on. "Also learning and looking at how Lewis is working is very, very interesting and from that you can see why he's that many times world champion." Asked if he would return a better driver if he secures a 2020 seat, Ocon replied: "More hungry that's for sure. "Of course it's going to be a long year for me not driving in the races, but when you are on the side and when you hear the cars running it makes you hungry definitely. "[It makes] you realise how lucky you are when you're in one of those cars. "I'm going to be ready in any case. If there is an opportunity, I will be jumping in a car and I will be ready definitely. "I'm not just having holidays. I'm working very hard on all the aspects as usual and if an opportunity comes I'll be there."